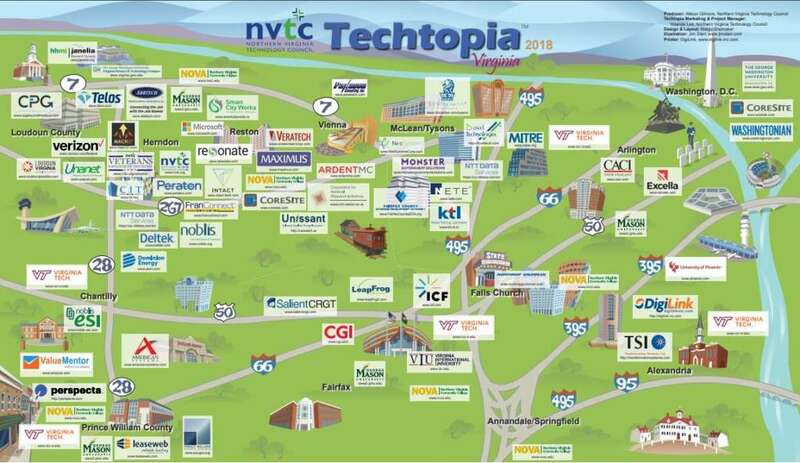 More than a quarter of companies selected for the Northern Virginia Technology Council’s inaugural “Tech 100” call Reston or Herndon home. The companies span a variety of categories — cyber, software, IT services, artificial intelligence, genomics, health IT — in order to represent growing sectors in the region’s technology corridor. 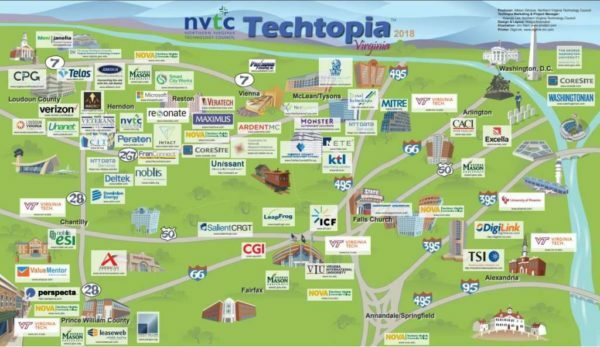 “The NVTC Tech 100 is composed of companies and individuals who are driving tech innovation, implementing new solutions for their customers and leading growth in the greater Washington region,” Eileen Filler-Corn, a member of the Virginia House of Delegates representing Fairfax County, tweeted today. The nomination period ran from Sept. 19 to Oct. 19, with the requirement that nominees must have a location in the Northern Virginia region, according to Allison Gilmore, vice president of NVTC’s Communications and Strategic Initiatives. An independent panel of judges reviewed and selected the nominations. 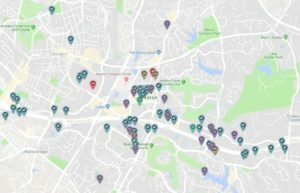 Out of the 85 companies chosen, 17 have headquarters in Reston and six are based in Herndon. 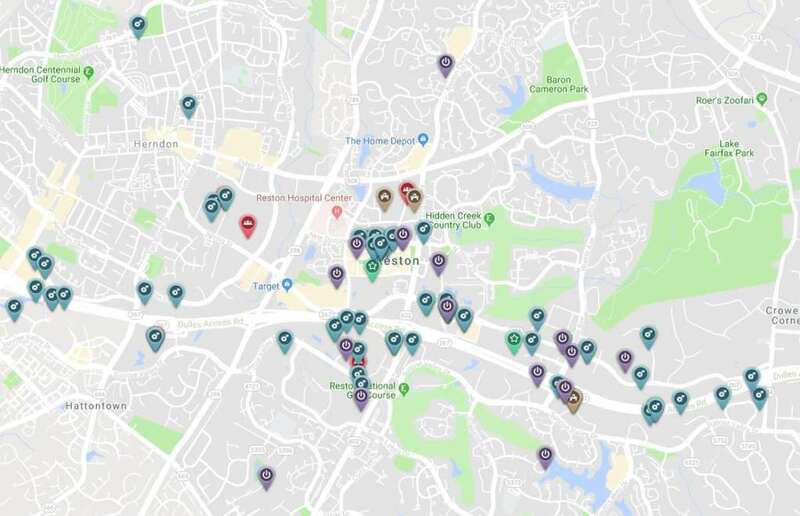 The roundup included companies that have locations in Reston, including ArdentMC, Decisiv and Digital Realty. Forcepoint, which has an office in Herndon, also made the list. “Tech 100” also featured more than a dozen executives. Judy Bjornaas from Herndon-based ManTech, Matthew Calkins from Appian in Reston and Stu Shea from Peraton made the cut. A party at the Ritz-Carlton in Tysons Corner at 6 p.m. tonight will celebrate the Tech 100.